The fragrance industry is pretty shameless when it comes to hype and hubris. Although I try not to indulge in the worst of it, sometimes I am guilty of it, too. But with the recent release of Cartier Declaration Parfum, I can say with absolute certainty that Cartier Declaration EDT is a true modern classic. A classic in the sense that it added something very distinctive and special to perfumery at the time of its launch and that its influence is still felt to this day. 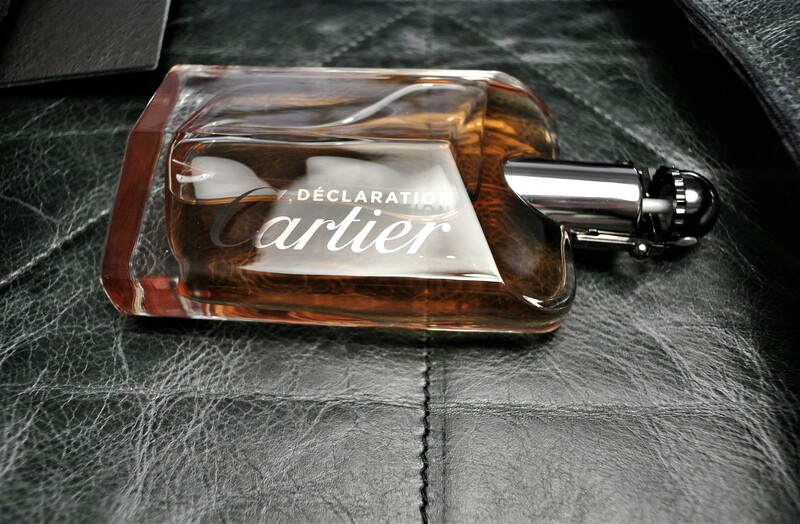 Created by Jean-Claude Ellena, Cartier Declaration EDT was launched in 1998. With its fresh, spicy, citrus, woody and aromatic layers, this fragrance defies easy classification. And that’s part of its complex beauty. It’s a supremely sophisticated scent that achieves that rare feat of smelling expensive without resorting to bling tricks. Although officially a men’s fragrance, it’s one to be worn and enjoyed by women too. Since 1998, several flankers have been added to the Cartier Declaration range. Created by in-house perfumer Mathilde Laurent, Cartier Declaration Parfum has been launched to celebrate the 20th anniversary of this classic fragrance. SO WHAT DOES CARTIER DECLARATION PARFUM SMELL LIKE? On first application, but only very briefly, I get the freshness (bitter orange note) of the original Cartier Declaration. And then there are powerful and seductive hits of leather and spice (cardamom, cumin notes). The base features standout notes of wood (cedar, amberwood) and vetiver. If this all sounds terrifically deep and smoky, that’s because it is. LEATHER REPORT: If I am going to do some product placement on my blog, then it better be something super. 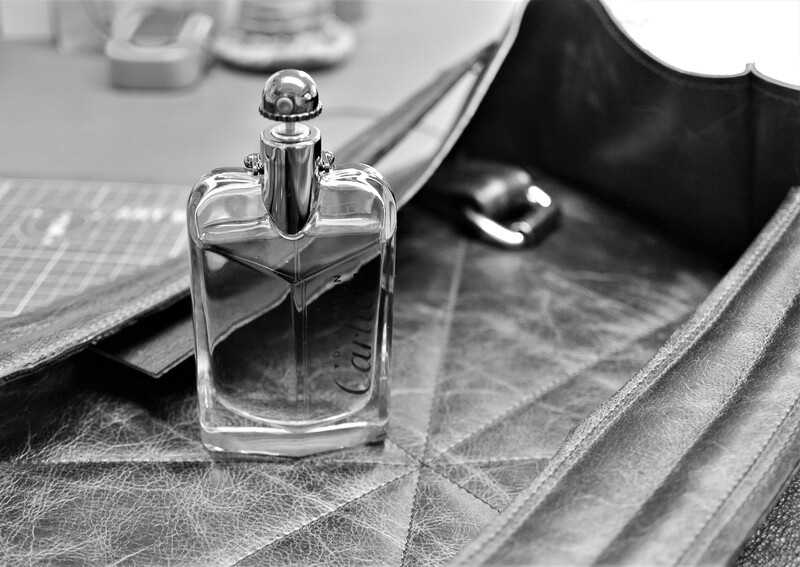 I took these pics of Cartier Declaration Parfum in the studio of the very talented leather craftsman Matthias Matthee. This work in progress is a customised backpack made from vintage black leather and with blanket stitching. Check him out on Instagram. If I had to compare the two, I would say that the original has more of a sparkling quality, whereas Cartier Declaration Parfum goes into darker and denser territory. Cartier Declaration Parfum is a fitting tribute to the original, while still standing on its own merits. Cartier Declaration Parfum, R1 230 for 50ml and R1 785 for 100ml. I have very basic expectations of fragrance shopping. FRAGRANCE SHOPPING = BROWSING + DISCOVERY + JOY. Mostly, I get to experience this simple equation. However, there are certain situations that are guaranteed to rile me. Here are four of my top fragrance shopping irritations. What are your fragrance shopping irritations? A key part of the fragrance shopping journey is trying out new possibilities. This becomes impossible when there are no testers. A well-known (and struggling) clothing retailer in my local shopping centre has several walls’ worth of fragrances, but not a single tester. This has been the situation since the beginning of the year, when most of the testers were emptied in the Christmas shopping rush. Grrrrr! A TESTING SITUATION: A good supply of testers is essential. I know shoplifting is rife in South Africa, but there’s a fine line between discrete surveillance and downright stalking. I do a lot of my fragrance browsing before or after gym. Apart from a good fragrance, I’m very dress down for gym, which could explain some of the unwanted attention I receive. However, one of the basic tenets of making a sale is don’t judge a customer by what they wear. SHOPLIFTER, MOI? This is as dressed up as I get when I am in gym-gear browsing mode. Between the extremes of too much, overly eager, intrusive attention and (I must be wearing my Harry Potter invisible cloak) non-existent attention lies a happy medium of knowing how to read your customer. While a fair amount of customer service can be taught, some things are intuitive. I don’t expect sales assistants to know if and when a particular fragrance has been reformulated (unless if I am being VERY demanding due to low sugar levels). But not knowing the basics of the product they are selling (for example, family, accords and brief brand history) is one of the big fragrance shopping irritations for me. Sharing your knowledge of and passion for the world of fragrance is sure to impress me. After an initially slow start to the year, the fragrance counters are starting to get busy with all sorts of new arrivals. We’ve got a pretty mixed bag here, with John Varvatos Artisan Pure, Elie Saab In White, Coach Floral EDP reviews. Are they worth getting out of bed for? 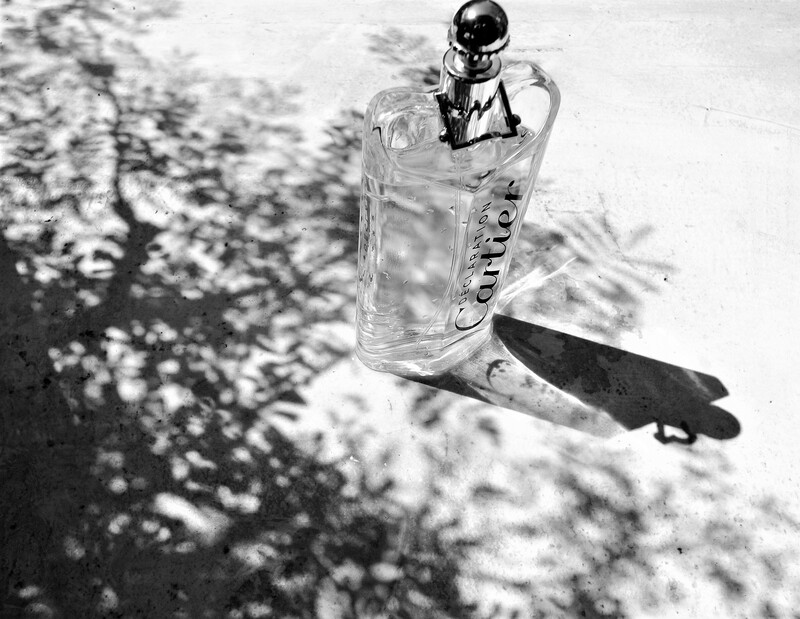 I am a big fan of Flores-Roux’s work for John Varvatos fragrances. There’s always an impressively long list of notes for John Varvatos fragrances and Artisan Pure is no different. Inspired by the lush Xalapa region of Mexico, it opens with a big punch of sunny citrus notes. Then there’s a herbal heart (with a standout Italian orris note) and woody base. It’s deliciously crisp summer freshness in a beautifully designed bottle. R1 225 for 75ml and R1 495 for 125ml. Pretty bottle. Pretty fragrance. While Coach Floral EDP isn’t going to be getting any awards for originality, it’s a very accessible and pleasant fragrance. Heart notes include tea rose, jasmine sambac and gardenia. R795 for 30ml, R1 190 for 50ml and R1 490 for 90ml. I ain’t no blushing bride, but that doesn’t stop me from liking this wedding-inspired fruity-floral-chypre fragrance. It has a lovely creamy quality throughout, with notes that include mandarin essence, blackcurrant bud, jasmine sambac, orange blossom absolute, vanilla and ylang-ylang. R890 for 30ml, R1 410 for 50ml and R1 900 for 90ml. Okay, so strictly speaking this is not a new fragrance (Zadig & Voltaire This Is Him! was originally launched in 2016). But this limited-edition collaboration with NYC tattoo artist Virginia Elwood is a good reminder why Zadig & Voltaire fragrances are worth sniffing out. Featuring notes of incense, vanilla, pepper and sandalwood, it’s an easy-going and very appealing take on the smoky, woody theme. R475 for 20ml and R1 085 for 100ml. Previous fragrances in the L’Eau d’Issey Pure range have interpreted a drop of dew (L’Eau d’Issey Pure EDP) and delicate petals (L’Eau d’Issey Pure EDT). The latest, Nectar de Parfum, is more floral in character. It ventures into sweet territory, with initial stand-out notes of pear, honey and rose. Hallelujah, it’s not the cloying variety and the aquatic element will be very familiar to Issey Miyake fragrance fans. R925 for 30ml, R1 430 for 50ml and R1 820 for 90ml. 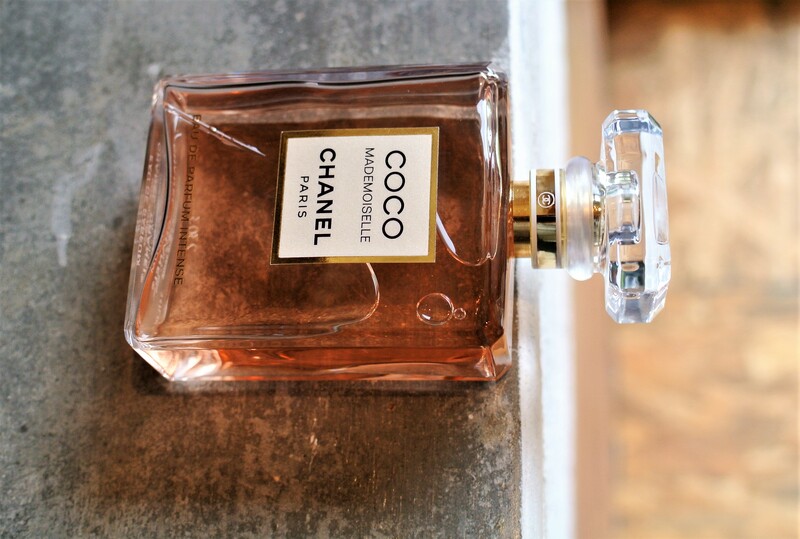 When Chanel Coco Mademoiselle Eau de Parfum was launched in 2001, it became another huge success for the French luxury brand. 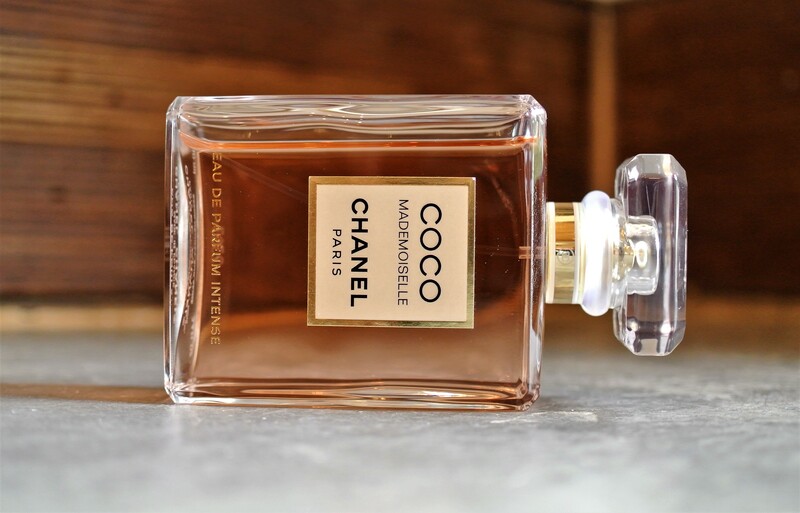 Recently one of the bloggers I follow on Instagram shared how it became her wedding fragrance and how much she was looking forward to trying the new Chanel Coco Mademoiselle Eau de Parfum Intense. 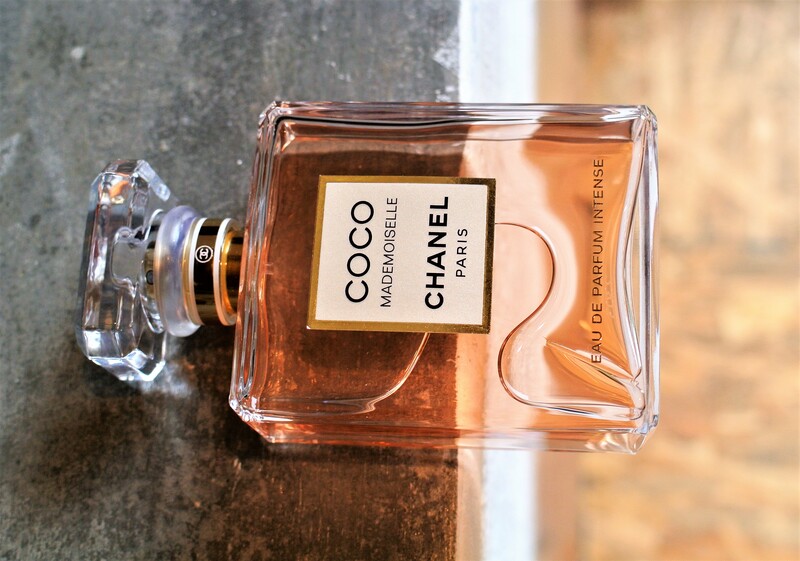 It’s easy to see why Chanel Coco Mademoiselle is so popular. Created by Jacques Polge, this floriental seduced a generation of women with its contrasts of fresh citrus and sensual patchouli. Official listed notes of this fragrance include: orange, mandarin orange, orange blossom and bergamot (top). Mimosa, jasmine, Turkish rose and ylang-ylang (middle). Tonka bean, patchouli, opoponax, vanilla, vetiver and white musk (base). SO WHAT DOES CHANEL COCO MADEMOISELLE EAU DE PARFUM INTENSE SMELL LIKE? A Chanel fragrance launch (whether a new pillar or flanker) is always a bit of an event. And Chanel Coco Mademoiselle EDP Intense is no exception, with the powerful Chanel marketing machine buzzing away since its launch at the beginning of March 2018. Ok, so first of all let’s make it clear that Chanel Coco Mademoiselle Eau de Parfum Intense is not a radical reworking of the original. It opens with the familiar citrus burst of the original. But Indonesian patchouli has been pumped to the max, with rose and jasmine in close support. The sensual aspect has also been heightened with Madagascan vanilla and tonka bean at the fore. This all adds up to create a more sophisticated scent, with a good balance of the fresh and the sensual. 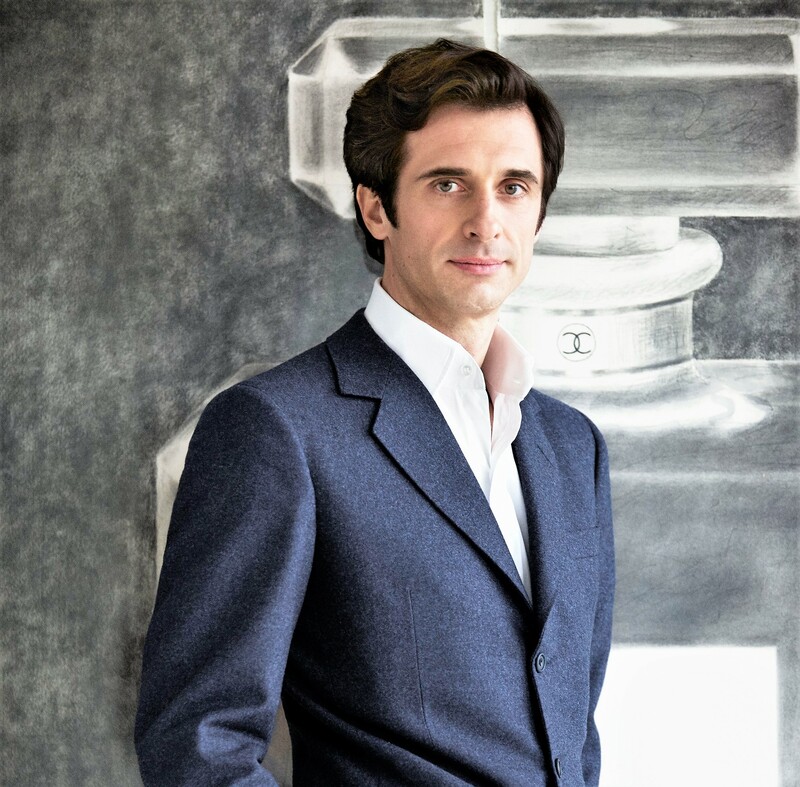 PATCHOULI POWER: Olivier Polge, Chanel’s in-house perfumer. Image courtesy of Chanel. Olivier Polge, Chanel’s in-house perfumer and (excuse my basic French) le fils de Jacques Polge, has created a worthy successor to Chanel Coco Mademoiselle EDP. Chanel Coco Mademoiselle Eau de Parfum Intense, R1 745 for 50ml and R2 475 for 100ml.